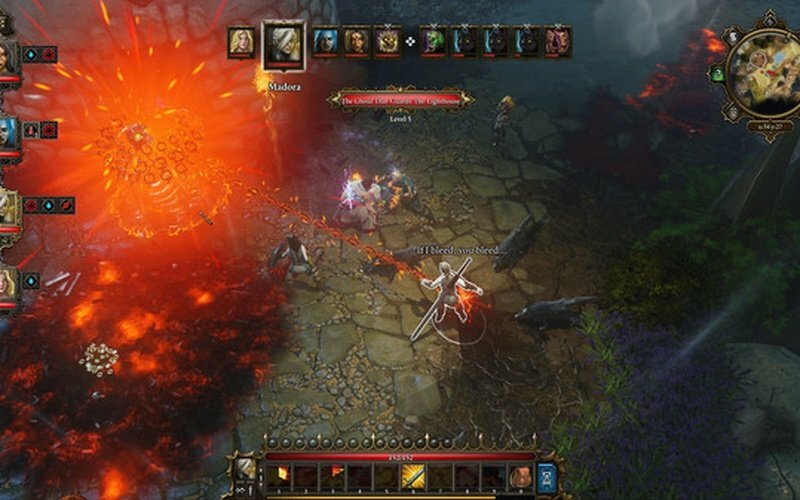 Divinity: Original Sin takes you back to the roots of in-depth, spectacular RPG gameplay. Gather a party of powerful individuals and go on an epic journey. 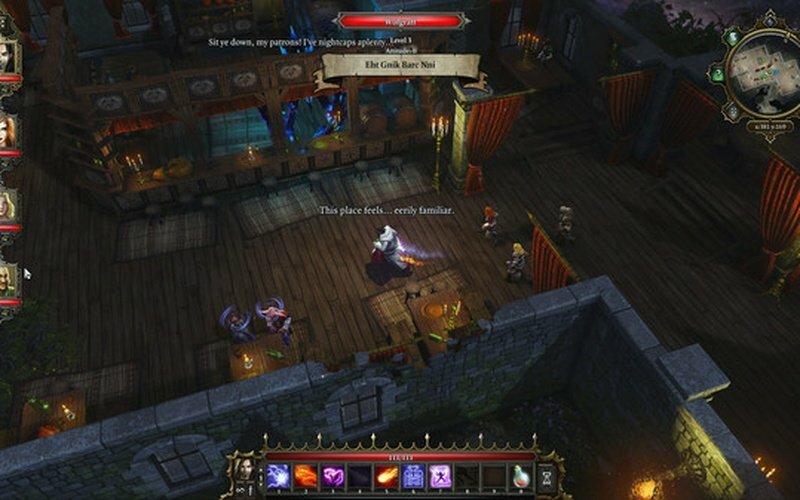 Talk about your decisions with your companions, devastate your enemies in intense turn-based combat, and enter a huge open world that allows you to interact with anything that you see. 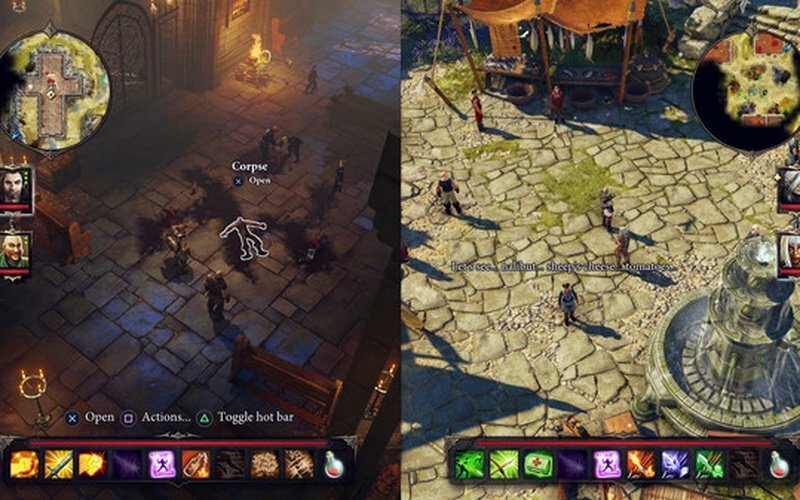 In Divinity: Original Sin players assume the role of a Source Hunter, whose job is to track down Source Users which use the most powerful and foul type of magic. 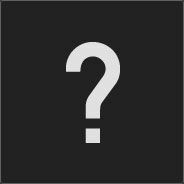 You are on your way to conduct a typical murder investigation, but you quickly find yourself in the middle of a sinister plot that could end up messing with the fabric of time. 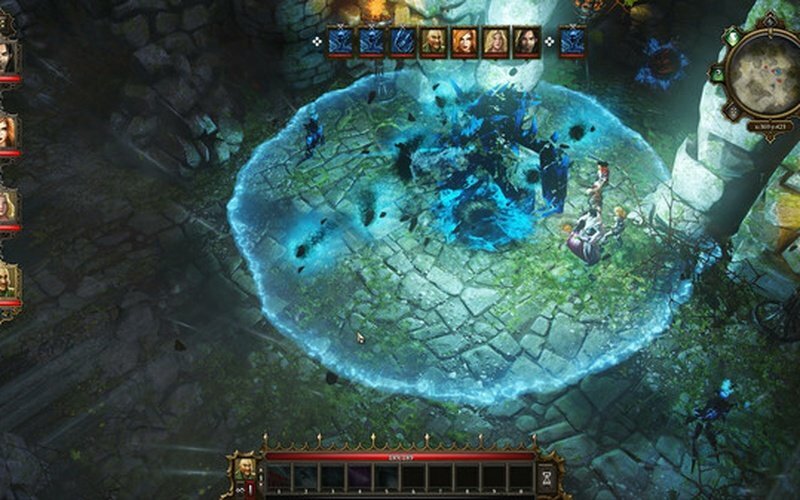 Divinity: Original Sin Enhanced Edition features loads of enhancements, brand new game modes, full voiceovers, controller support, split-screen co-op, lots of new and redone story content, and exciting new ending, new skills to acquire, new weapon styles to master, new puzzles for you to solve, better loot for you to find, and more. 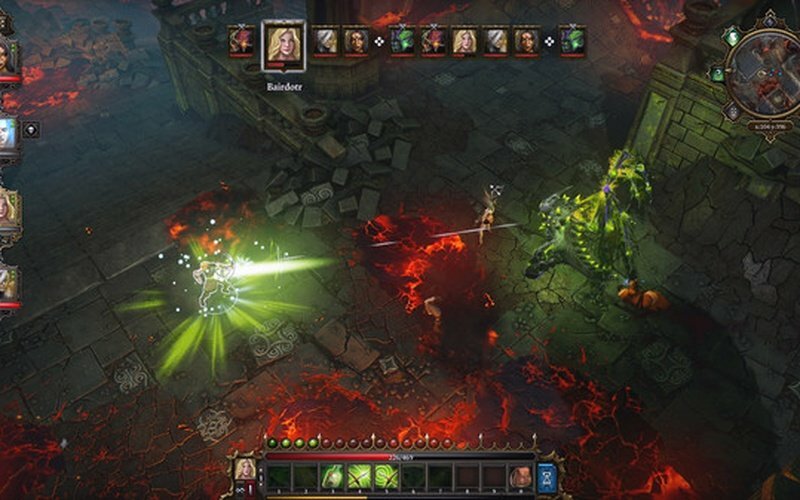 Players can now embark on the Explorer Mode which focuses more on the story of the game. 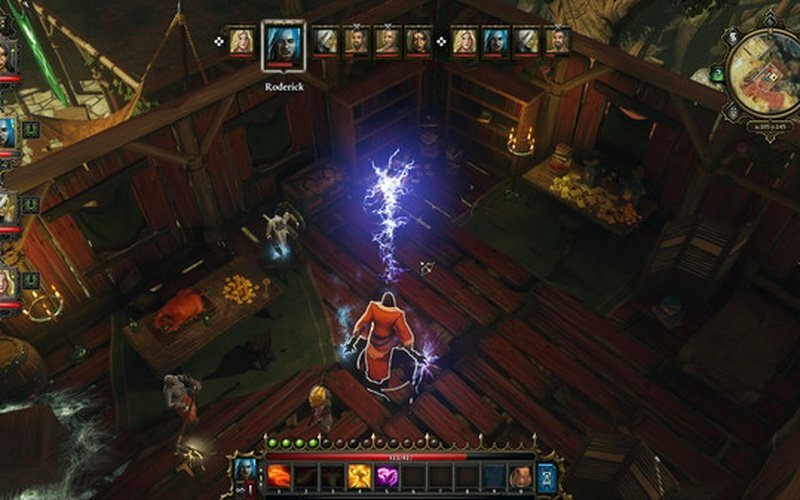 Tactician Mode is here for fans that really enjoy the combat of these types of RPGs. Finally, the Classic Mode strikes a fine balance between the two previous modes for players that like a little bit of both. 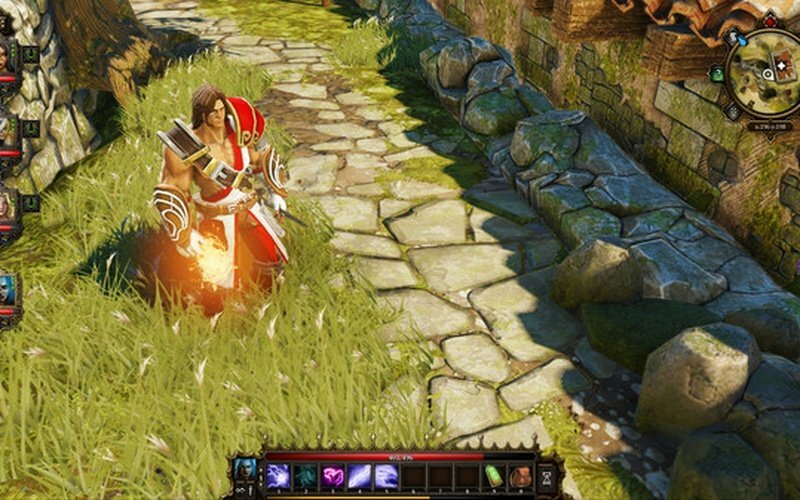 Honour Mode is there for players that like an intense and challenging experience. The skill and spell combos that you can pull off in this game are absolutely amazing. Use a lightning spell on the water in order to shock any enemies that stand on it. That is only one of many examples of how you can interact with the elements.